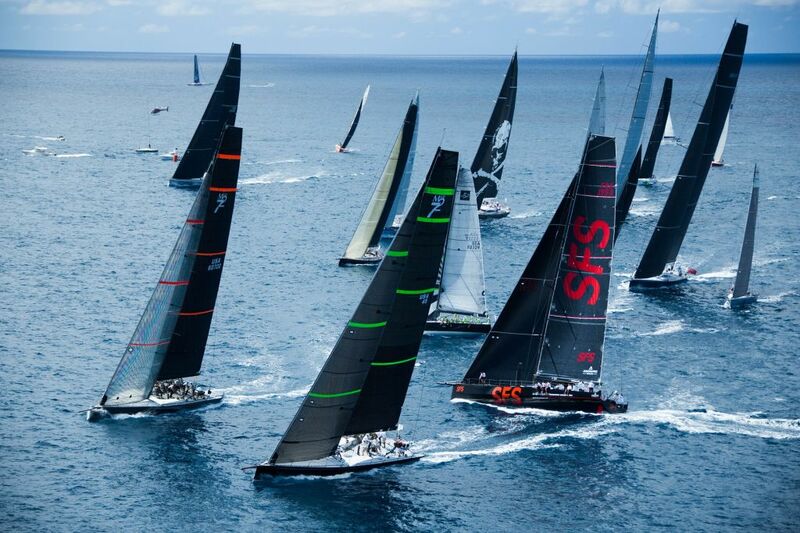 A record entry of 88 yachts has entered the tenth edition of the RORC Caribbean 600 which has grown both in stature and entries since the race was first contested in 2009. For the 10th anniversary, in excess of 800 sailors from six continents and over 22 nations, will compete in the thrilling race around 11 Caribbean islands. Winners from the Olympic Games, America's Cup, Volvo Ocean Race and multiple world champions have gathered in Antigua and will be competing alongside passionate corinthian sailors, both young and old. 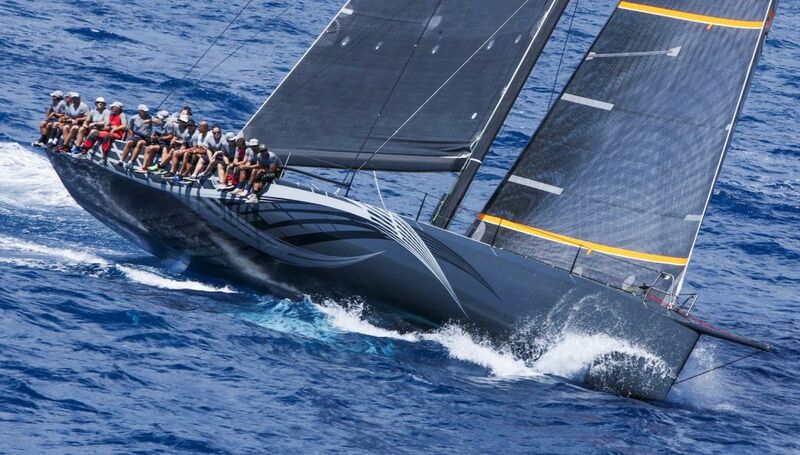 In its 10 year history, American yachts have dominated the race, winning the RORC Caribbean 600 Trophy on six occasions, setting both the current monohull and multihull records. For the 2018 race, 13 American teams will be competing including, George David's Rambler 88, George Sakellaris' Proteus, and Peter Aschenbrenner's Paradox. The trio are amongst the favourites for the top prizes. However there is strong competition from Australia, France, Great Britain, Germany and Ireland. A record number of multihulls will be racing this year, including 2013 class winner Paradox, skippered by Peter Aschenbrenner. 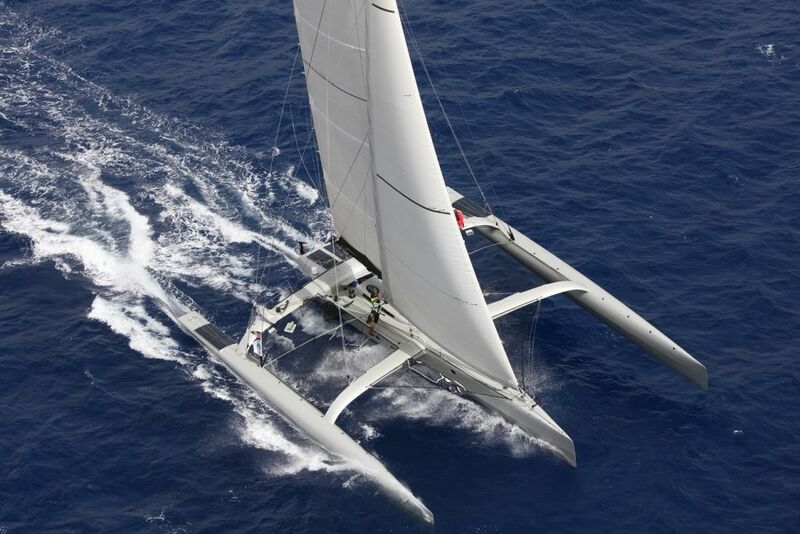 Designed by Nigel Irens, the 63ft American trimaran hit a top speed of 38 knots in the 2013 race. “French Tech Caraîbos will be quick in big breeze,” commented Paradox trimmer Jeff Mearing, referring to Giles Lamire's Multi50, which won class in the 2010 Route du Rhum. Both boats are capable of breaking the multihull race record (31 hours, 59 minutes, 04 seconds Lloyd Thornburg's MOD70 Phaedo3). Greg Slyngstad's Bieker 53 Fujin returns and includes Olympic gold medallist Johnathan McKee as part of the Seattle-based crew. Competing for the first time will be Jason Carroll’s American Gunboat 62 Elvis, with Irish Volvo Ocean Race winner Justin Slattery on board. The smallest yacht in the race is the modified Seacart 30 Morticia, skippered by Shaun Carroll with an all-Australian crew. In IRC One, Olympian Per Arne Nilsen's Norwegian Swan 66 Enigma VIII is the largest yacht. Philippe Frantz's Nivelt-Muratet 43 Albator has a mixture of highly experienced veteran and young talented Figaro and Tour Voile sailors, all from France. German Swan 56 Latona will have three generations of the von Eicken family on board and representing the Norddeutscher Regatta Verein, which is celebrating its 150th anniversary. German Andrews 56 Broader View Hamburg, winner of IRC One for the 2017 RORC Transatlantic Race will be skippered by Georg Christiansen. The smallest yacht racing in IRC One will be last year's class winner, Antiguan RP37 Taz, skippered by Bernie Evan-Wong who has competed in every edition of the race. Giles Redpath's Lombard 46 Pata Negra was third in class in last year’s race and has been chartered by a team from Dublin, with Oliver Heer as skipper. The largest yacht racing in IRC Three will be the 50ft Bermudan Cutter Gemervescence owned by RORC Commodore Steven Anderson. Jonty and Vicki Layfield's Antiguan flagged Swan 48 Sleeper won the class last year and will be defending their title. Andrew Eddy also returns with Oyster 48 Gaia and a young crew including both his son and daughter. “My daughter is flying in from Kenya and my son has put together a group of his sailing friends, so I am going to be the grown-up on board,” laughed Eddy. 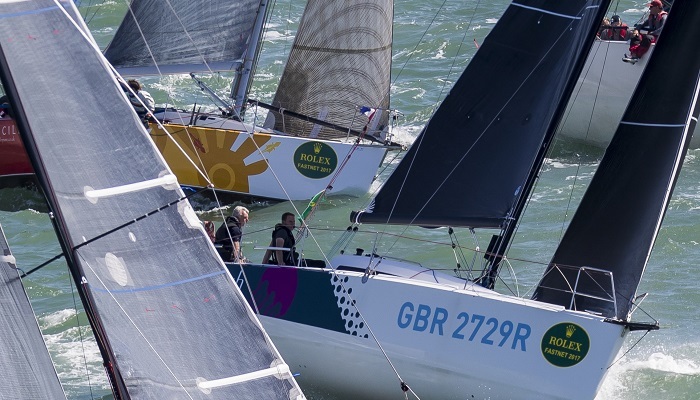 “Our goal is to finish before the prize giving on Friday as we did not manage last year, so we are hoping for good winds.” RORC Transatlantic Race Class winner, Richard Palmer will once again be racing his British JPK 10.10 Jangada Two Handed. Richard has teamed up with his partner for the 2017 Rolex Fastnet Race, Jeremy Waitt and Jangada is the smallest monohull racing this year.